On Friday 5 February, Yorkshire Dance will welcome Dutch dramaturg Peggy Olislaegers to present an evening of live-directed dance dramaturgy. Sketch 2 brings together artists from years one and two of Yorkshire Dance’s ongoing artist development programme, Sketch, to reflect, share and focus on the role of a dramaturg in the creation of contemporary performance. Peggy Olislaegers has been the artistic and general director of the Dutch Dance Festival since 2010, and Sketch 2 will include her live-directing new material: Hannah Buckley’sS/HE, a work-in-progress dance performance about equality influenced by men, women, science fiction and everything in-between. There will also be a short solo extract of Sonder by Jamaal Burkmar (winner of the 2015/16 New Adventures Choreographer Award). This exhilarating evening will give a revealing insight into what it’s like for an artist to work with a dramaturg. Friday Firsts is a series of evenings that showcase work by independent choreographers and dance companies working on the small scale. Each evening has its own theme, helping artists experiment and develop their work, as well as providing a fantastic night of wit and thought-provoking entertainment for the audience. 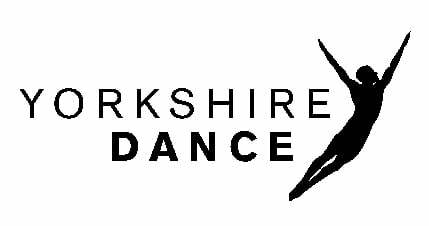 For more information, visit www.yorkshiredance.com.